Parasite season is upon us, and the team at Waterview Animal Hospital will get your pets ready for it through quality parasite prevention treatment. Together, we can help your furry family member stay protected year-round! Waterview Animal Hospital is dedicated to providing clients and their pets with high-quality veterinary services. At Waterview Animal Hospital, our veterinarians are available for on-call after-hours emergencies Monday through Thursday. If you require service outside of these hours, please visit Riverview Animal Hospital or give them a call at 506.387.4015. Dental health is key to the overall well-being of our pets. At Waterview Animal Hospital we can help you brush up on oral healthcare and prevention of dental disease. Together we can achieve a healthier smile for your furry friend. Older cats need special care to keep them comfortable, healthy and happy. As many of you may already know, our Hospital was formerly known as the Bushville Animal Clinic. In 1998 we joined forces with Dr. Mackenzie and the Miramichi Animal Hospital to form the Waterview Animal Hospital. That same year we undertook the extensive renovations that would allow us to grow and offer the highest quality health care possible. Our dedicated team is made up of three veterinarians, Dr. Peter MacKenzie, Dr. Randi Hartt and Dr. Sue Bulman; and our staff Carla McNeil, Heather Somers, Cynthia Hubbard, Mary Ann Carroll, Anik Martin, and Vicki Peterson. To serve you longer, our veterinarians are available for on-call after-hours emergencies Monday through Thursday at Waterview Animal Hospital. 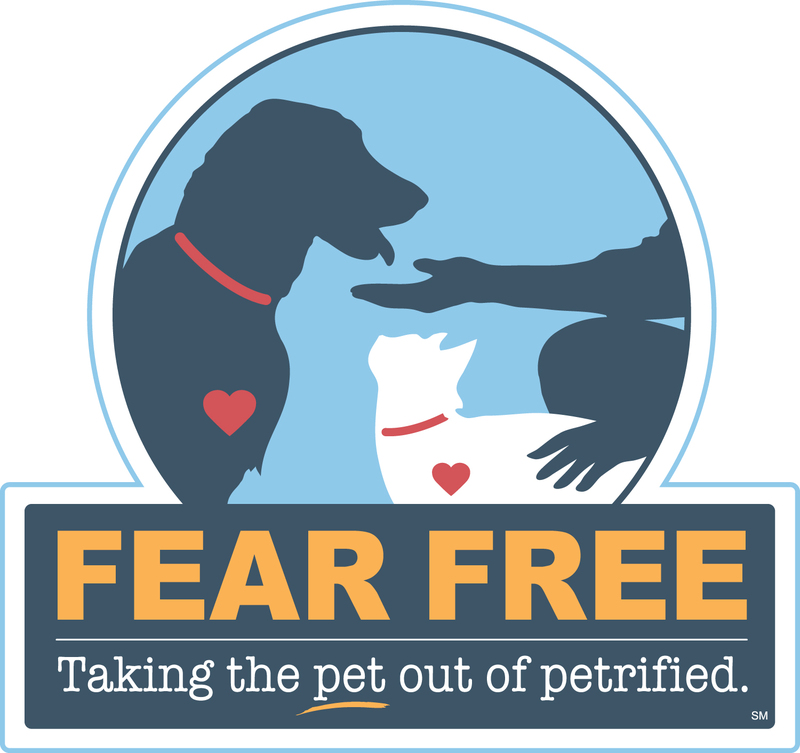 Dr. Sue Bulman, DVM | Fear Free Certified – educated on reducing fear and anxiety in animals and promoting practices that ensure pets’ well-being. If you require service outside of these hours, please visit Riverview Animal Hospital or give them a call at 506.387.4015. They are open 24-hours a day with staff available for around the clock monitoring of in-hospital patients. We feel this is the safest option for our clients and their pets. Excessive licking, chewing, and scratching can make a pets life miserable month after month, year after year. Does getting your cat to the vet conjure up images of a terrifying horror movie?